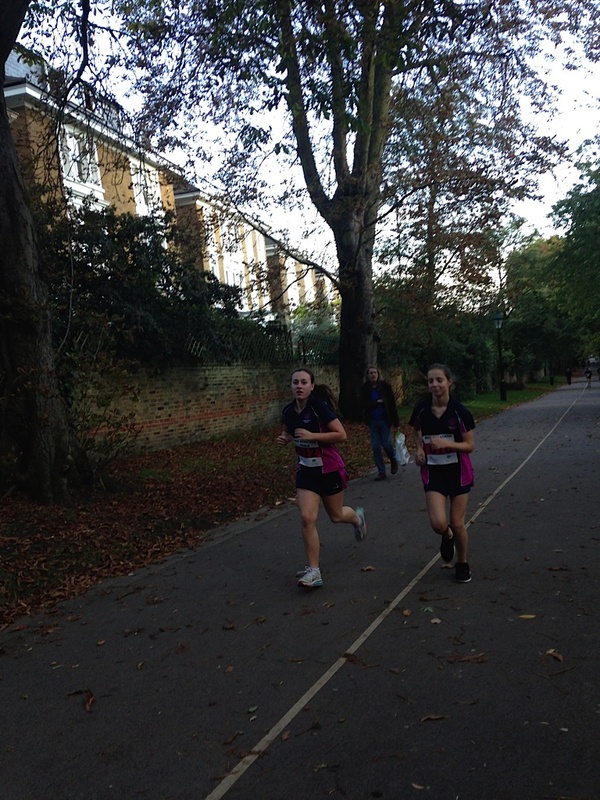 On Tuesday 7th October, 25 girls from Years 7-11 competed in the Royal Borough of Kensington and Chelsea’s Mini Marathon Trials. 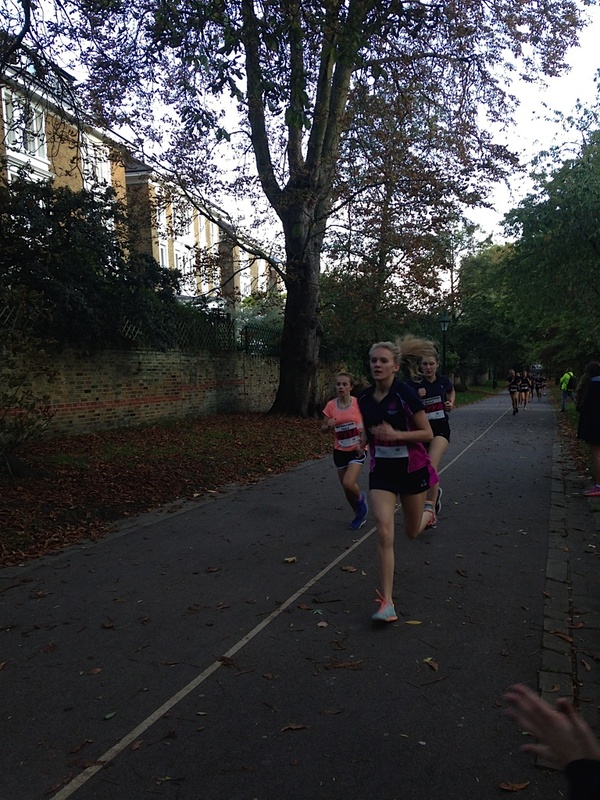 The event was a 3km race around Holland Park. 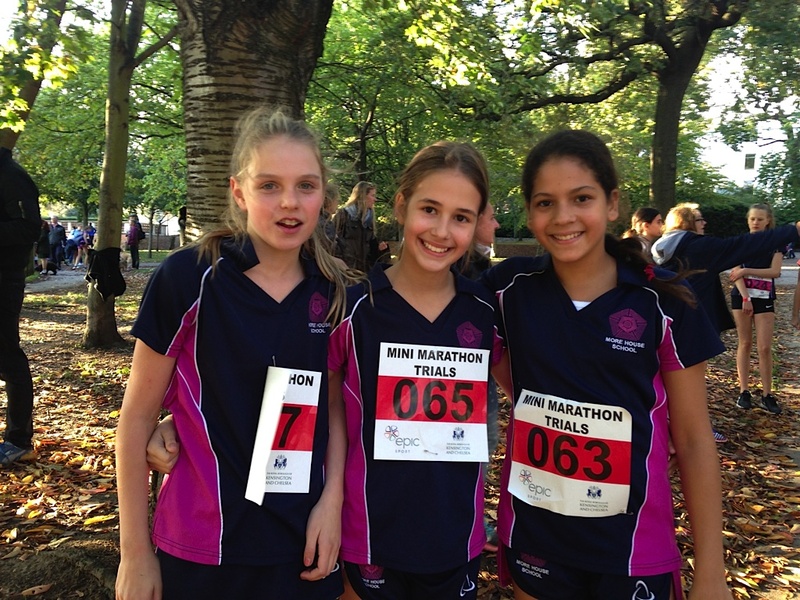 The girls were split into age categories and competed against other schools in the Borough. Much excitement was shown by the girls when they realised Romeo Beckham was running for his school! 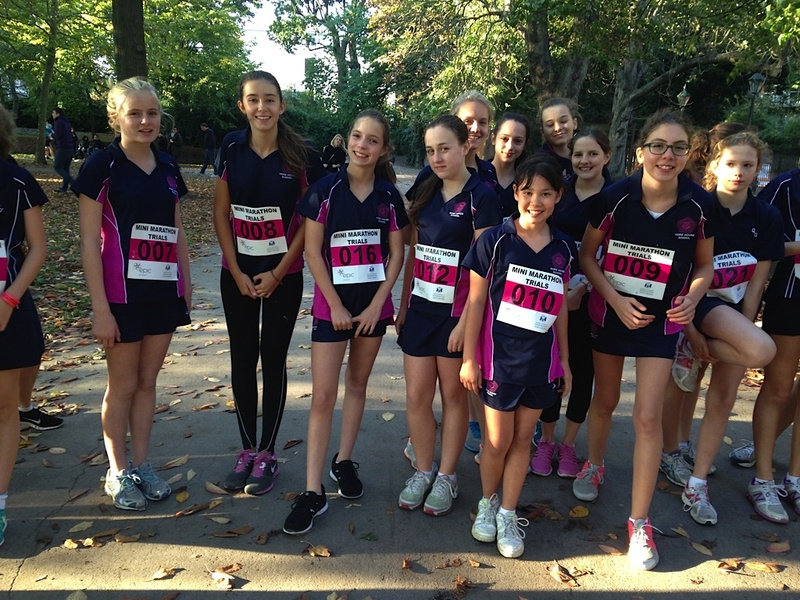 After the commotion of a ‘celebrity’ runner the girls took to the start line ready for their race. It was a cold, crisp evening – perfect conditions for running. 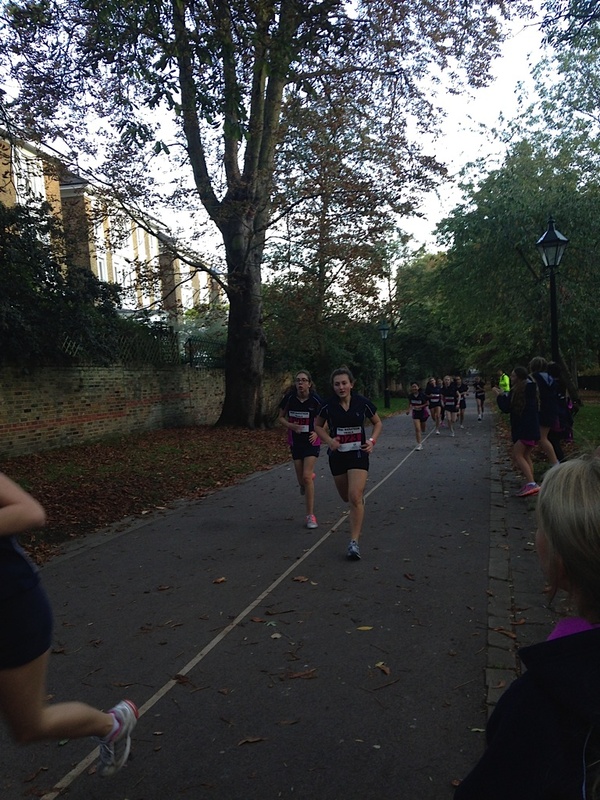 It was great to see so many girls competing, this was in good preparation for the cross country competition run by Queen’s Gate School after half term. The results will be emailed out to Miss Minto in due course. Special congratulations, however, go to Flora O’Doherty who qualified for the London Youth Games Cross Country Championships, which will be held in November. Good Luck Flora! Remember: It’s not too late to join Running Club! We meet next to the French Embassy at Albert Gate on Tuesday mornings at 7.15am. Grab your headphones, download Map My Run and enjoy a great way to kick start the day!